On a scale of 0-5 stars, I give it an even 10! It’s probably the very best Christmas Movie of the Season! I borrowed this picture from Amazon. I’m looking forward to reading it! And I saw the script writers/producers on the local news last week, and I believe it said they went to school at Victory Christian School in Tulsa! 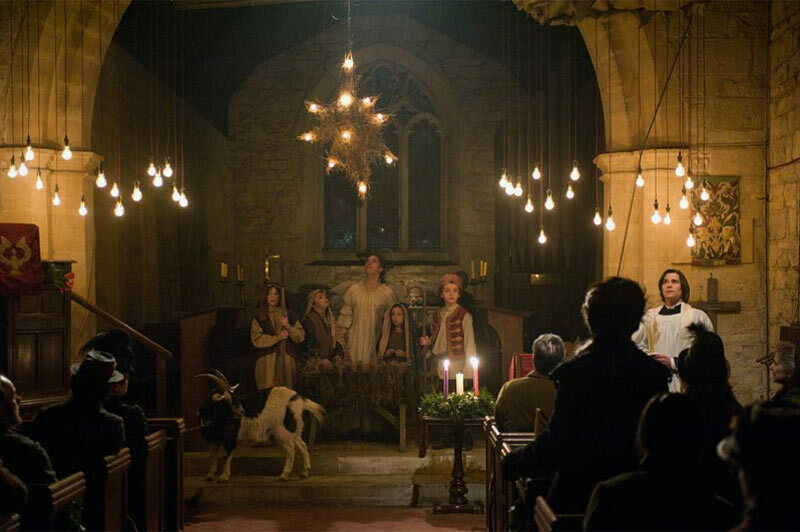 These pictures come from The Christmas Candle website. The story was great, the acting fantastic, and best of all was Susan Boyle, the singer. Oh, my stars! God gave that woman a great talent. It was wonderful to hear her sing! Worth the price of admittance just to listen to her. 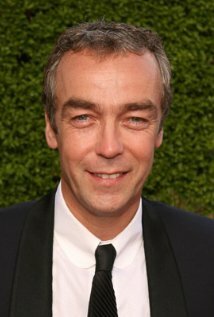 He’s Rachel Weisz’s brother in “The Mummy.” In “The Christmas Candle,” he’s a man, dying with consumption who’s not worried about himself. He’s concerned about his nephew who doesn’t speak and his daughter who has lost her faith. He does such a good job, I felt like I knew him. Or should know him. 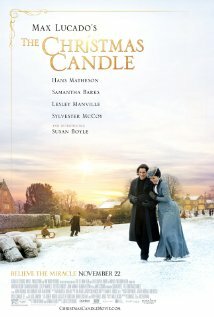 The Christmas Candle is a beautiful, very well made movie with Christian values. I love having movies like this available and want to support them as often as I can. I want to buy the video as soon as it’s available so I can watch it every year. It’ll be another one of my Christmas Traditions! Have you seen CC? What was your favorite part? If you haven’t, do you plan to? 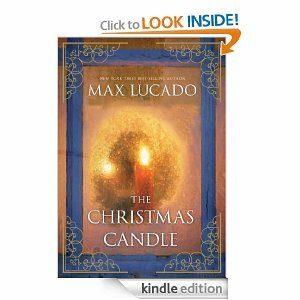 Categories: Small World Blessings | Tags: Christmas, Movies, The Christmas Candle | Permalink.